If you’re in the market for the best in quality hot tubs, Passion Spas’ Complete Collection is a great place to begin and end your search. You’ll find that passion isn’t just in our name; it’s what we put into every indoor, outdoor, swim, and fitness spa we make. Whatever your unique requirements may be, Passion Spas has a model from one of our four product collections to fit your needs. For a simple yet deeply relaxing experience, a home spa from our Pure Collection is just the thing. We strive to accommodate your preferences and your budget while maintaining an eye for quality in the details. Our Signature Collection hot tubs are noted for their character, their features, and their value. Few makers of quality indoor and outdoor spas can match our reputation for taking what’s exceptional and making it a core standard. If words like “deluxe” or “luxurious” or “elegant” are coming to mind, you might be thinking about our Exclusive Collection of exceptional hot tubs. These spas are noteworthy for a tantalizing array of massage options. Not just any swim spa or fitness spa can keep up with an active lifestyle, but a well-made multi-use spa from our Sport Collection can. Whether space is at a premium or you’ve got plenty of room, we have something to help you put some thrill and creativity back into your fitness routine. 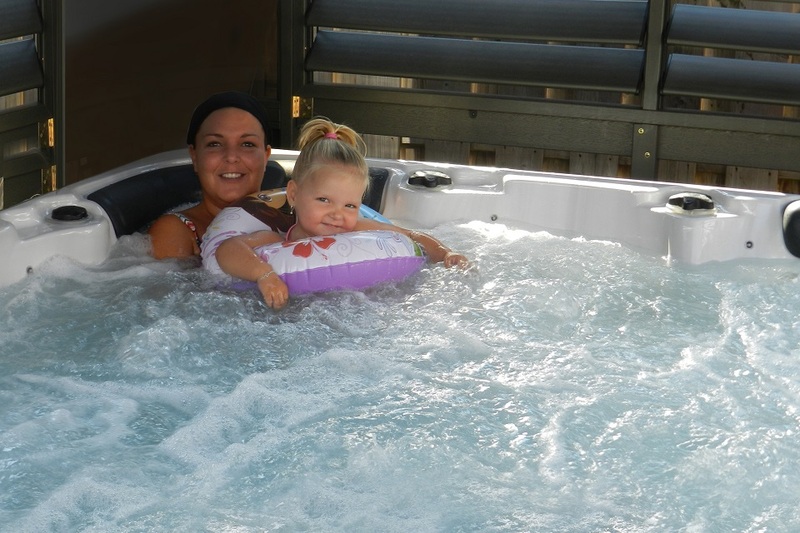 Owning a private home hot tub is a great investment in personal wellness, and it’s fun too! If you’d like to learn more about owning a quality Passion Spa, give us a call at 888.355.3088 or e-mail Info@PassionSpasUSA.com.